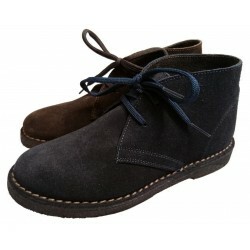 Waterproof leather ankle shoes, with removable insole and flat rubber sole. 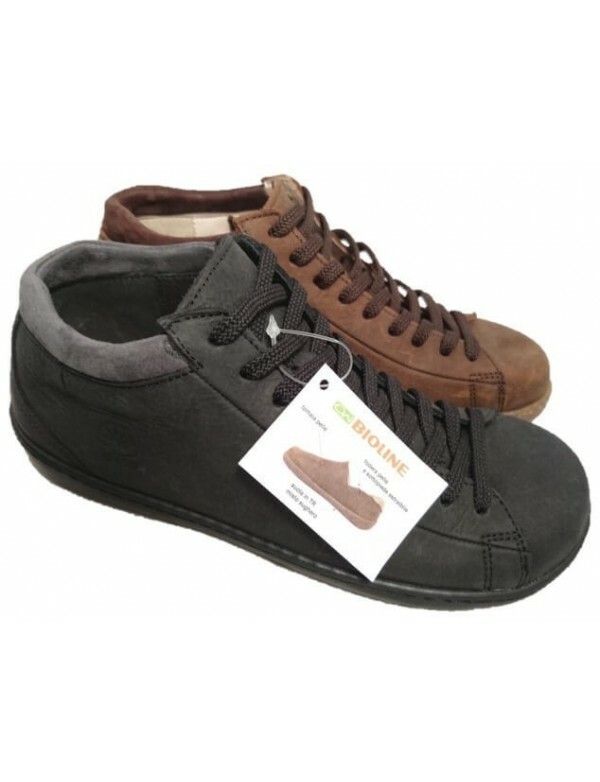 Leather ankle shoes for men, made winter waterproof leather. 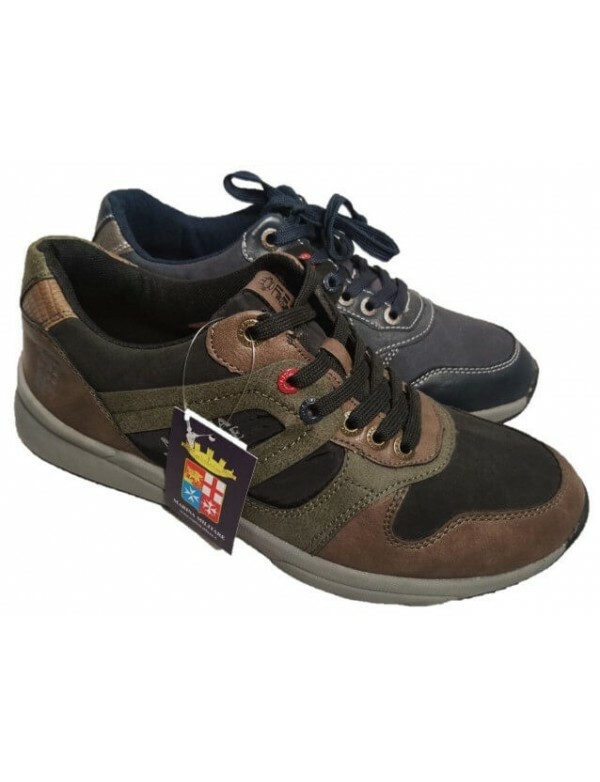 Lined with technical fabric by Frau, the shoes have a flat rubber sole. Available cjocolat brown or black colour. The shoes are lace up.